The National Computational Infrastructure (NCI) hosts 10+ Pbytes research data collections on it high-performance file systems, co-located with high-performance computing resources. 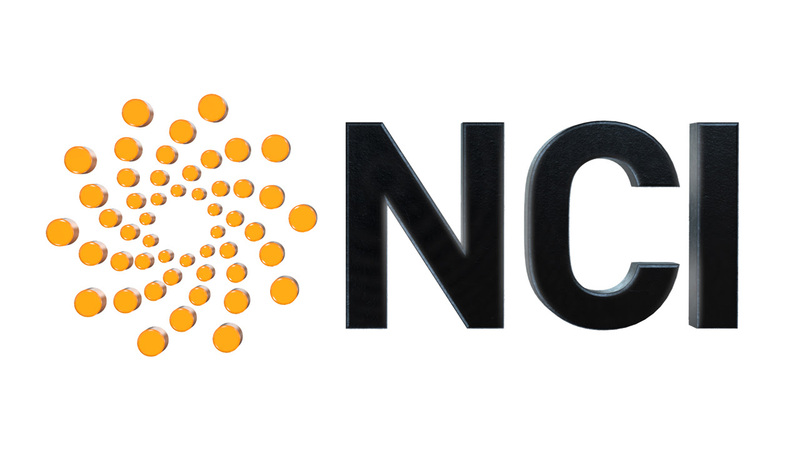 NCI is developing a distributed graph that shows the connection of the research datasets, publications, researcher profiles and grants across research repositories and infrastructures such as DataCite and ORCID. NCI has been one of the early adopters of Research Data Switchboard and contributor to the Research Data Alliance’s Data Description Registry Interoperability (DDRI) Working Group. The graphical view and quantitative analysis help track the role the data assets played within the funding-researcher-data-research-data-publication-funding cycle. The graph unlocks the complex interactions of the research work by tracking the contribution of datasets, the funding bodies and the downstream data users. The quantification of the connections and relationships among academic and research outcomes by: helping researchers to understand the research footprint associated with data generate and usage life-cycle; decision-makers to help with a strategic plan based on the researchers performance; and funding body to decide the track record of potential applicants through unlocking the complex research infrastructure matrix. The aim of this project has been transforming the NCI Geonetwork catalogues to a trusted Research Graph cluster and analyse the connections between datasets in NCI and other datasets internationally using Research Graph global network. We are glad to see that this project is completed successfully.